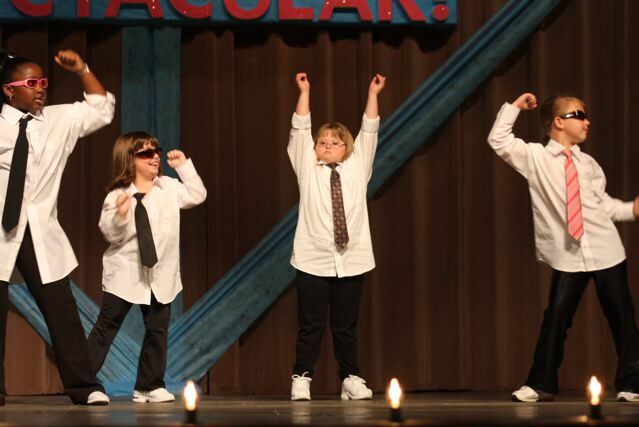 Recital 2009 was a great success! The students did a great job! Thanks to all those who helped in so many ways, and thanks to all our students and their families for all the hard work and dedication this year. Congratulations to Kelly Knobloch and Ellen Chisom, our seniors of 2009! Good Luck and keep dancin’! Ms. Carolyn Noble will have the action shots from the recital up on her website on Thursday, April 30. There is a link from this site or just click on her name above. To log in go to view my photos, then enter your email address, and the password is RECITAL. There are some really great shots, ENJOY!!! The students are already talking about summer classes and what we have planned for fall! Summer term will be eight weeks in June and July, and we will register for fall the first Monday of August! Summer and fall registration is going on now. For more information, or questions email us! Have a great summer! Opened in 1995 under the direction of Kim Pigott, Kim’s Dance Factory is designed to offer the finest quality instruction for students of all ages. 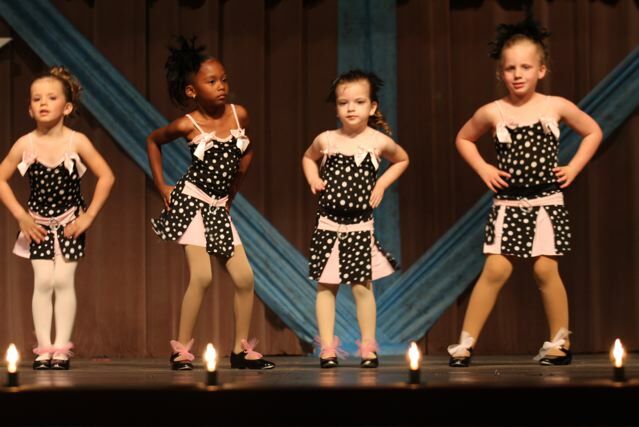 We offer classes in Tap, Jazz, Funk, Ballet, Lyrical Ballet, Tumbling, Christian Interpretative Dance, Cheerleading, Gymnastics, and Baton. Having fun, development of coordination, poise, and physical and mental discipline are our main emphases.